Needing A Portable Solar Generator? On-grid solar panels are now more accessible and available giving us an alternative for living a greener lifestyle, lowering our electricity bills, and tax incentives. However, I will be talking about having an off-grid portable solar generator. Having an off-grid generator gives us the freedom to live our current mobile lifestyle when we choose to go camping, on-the-go weekend trips, or as a backup power source for emergencies. Understanding how it works, the benefits, and how to choose the right portable solar generator is important if you are in the market for one. 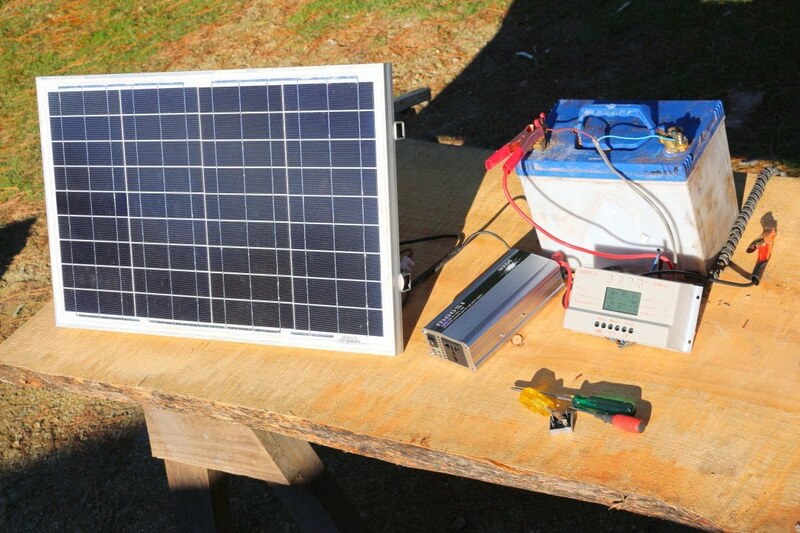 The basic components of a portable generator are the solar panel, the charge controller, the battery, and the inverter. Solar panel captures the sun’s energy, stores it in a battery bank or an inverter. The inverter automatically converts the DC power to an AC power, directly releasing the energy to charge any electronic devices. In today’s market, there are many models to choose from unlike in earlier years. Depending on your individual needs, consider some of these factors when choosing the right system: weight, portability and durability design, expandability, and cost. Look for a lightweight model but powerful enough to power-up your electronic devices. Many all-in-one briefcase styles are a popular purchase for their ease in transporting the system when you are on-the-go. Also, the briefcase style with its solid and durable case is ideal for portability. Additional factors to consider is if the system has expandability capabilities. Because you will not be able to predict the future and how much power you will need. Finding a system that you can plug into for additional solar panels and batteries to give you extra power source is ideal. Lastly, knowing how it works, its benefits and its importance but is it affordable? It is a cost-effective alternative for your off-gridding and as a backup emergency power source. An all-in-one briefcase system can range from $350 to $2,000 with additional expandable solar panels and batteries available starting at about $100. It is a small investment for you and your family that will give you peace of mind for years to come.